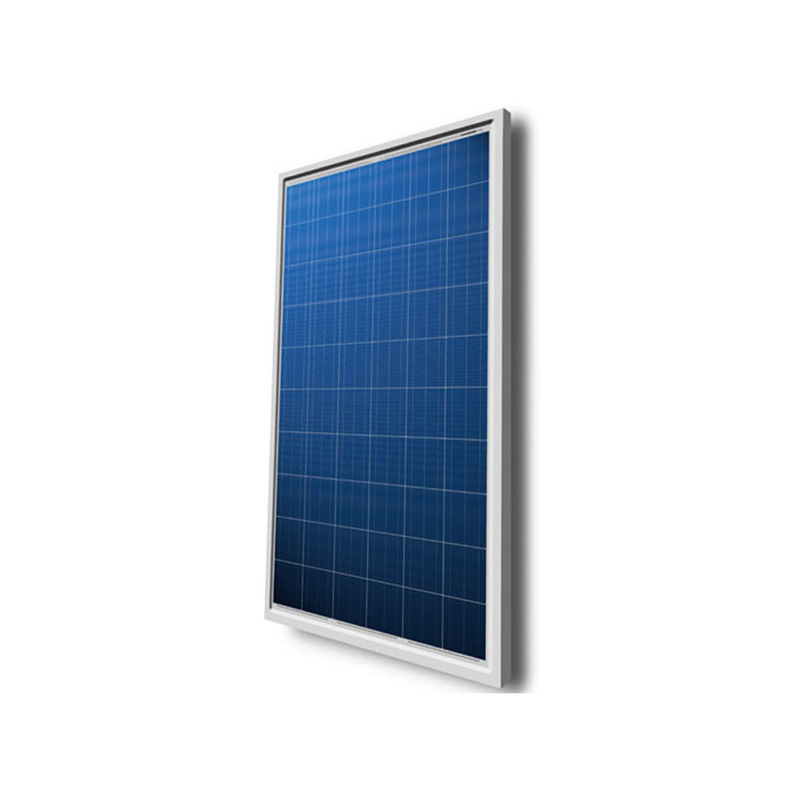 Talesun Solar Technologies is an international manufacturer of solar cells and modules: European premium quality level linked with an excellent price-performance ratio. Talesun Solar Technologies is a worldwide leading manufacturer of photovoltaic solar cells and modules of high quality. They are ranked in Tier 1 of Bloomberg New Energy Finance.